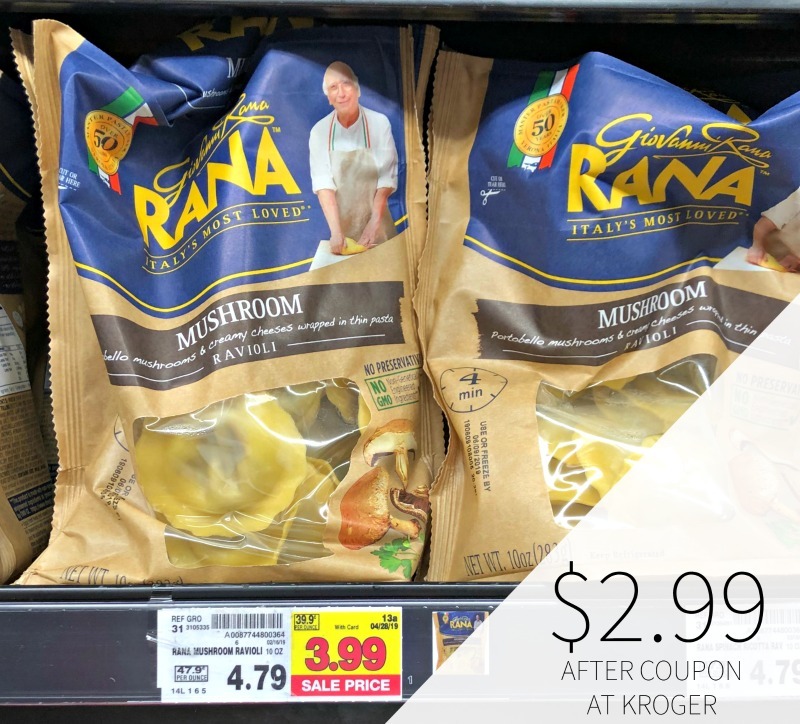 You can pick up a nice deal on Rana Pasta or Sauce this week at Kroger. 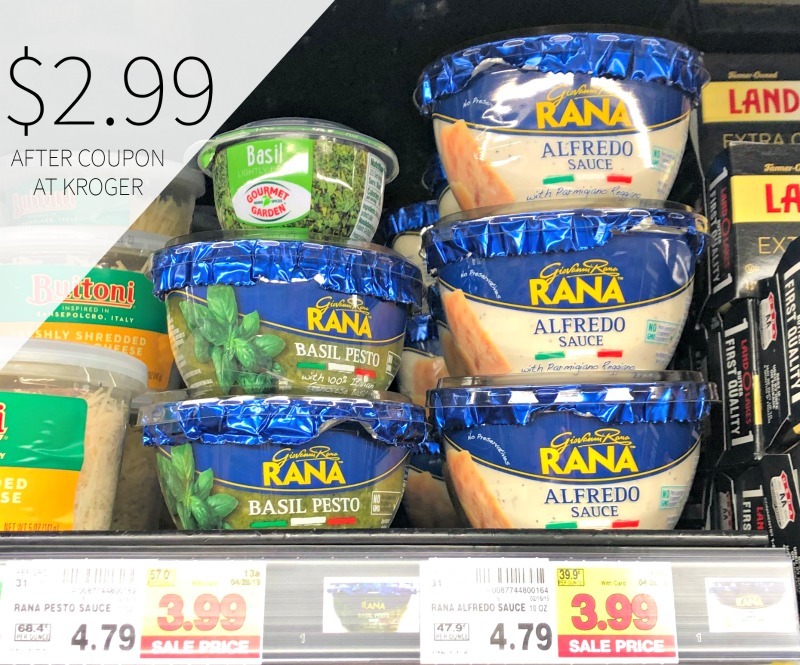 After sale and coupon, you can grab either for only $2.99. Looks like the makings of a cheap meal if you ask me. Welcome to your Italian Culinary Experience: the genuine Italian tradition of Pasta, Sauces and all the best Recipes created for You.